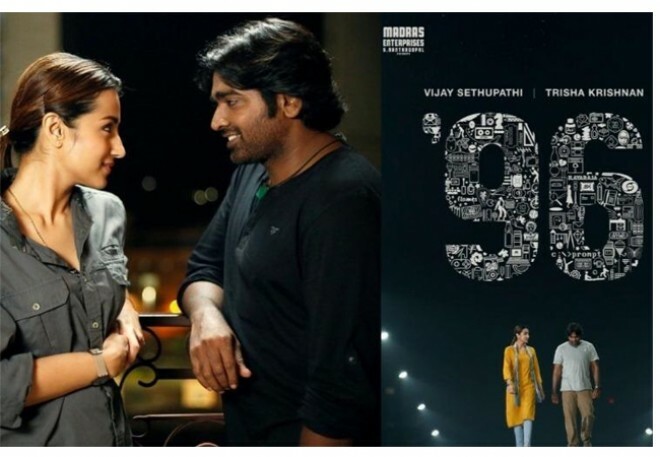 Hyderabad, Mar 04: Tollywood Notable Producer Dil Raju acquired the remake rights of Tamil blockbuster 96 and he roped in Sharwanand, Samantha to play the lead roles. Prem Kumar who directed the original will direct the project and the regular shoot commences from April this year. Janaki Devi is the title considered for this remake and the makers recently registered the title with the Film Chamber. The film will be shot in quick schedules and will release on August 29th this year. The script underwent minor changes to suit the Telugu audience. Govind Vasantha is the music director for this romantic drama. A look test will be conducted on Sharwanand and his looks will be finalized this week. Sharwanand who is shooting for Sudheer Varma's film is back to the city yesterday and he will hear the final draft this week. Sri Venkateswara Creations are the producers for Janaki Devi.